U.S. Navy leaders want the information they receive from sensors and traditional intelligence, surveillance and reconnaissance tools to more seamlessly feed into the service’s combat systems as a way to eventually improve how the service searches for targets. Vice Adm. Brian Brown, the commander of Naval Information Forces, said the Navy as part of a new campaign is taking the first steps toward that goal. Brown spoke on a panel at the West 2019 trade show in San Diego about how the Navy can become more lethal and improve its readiness to fight. 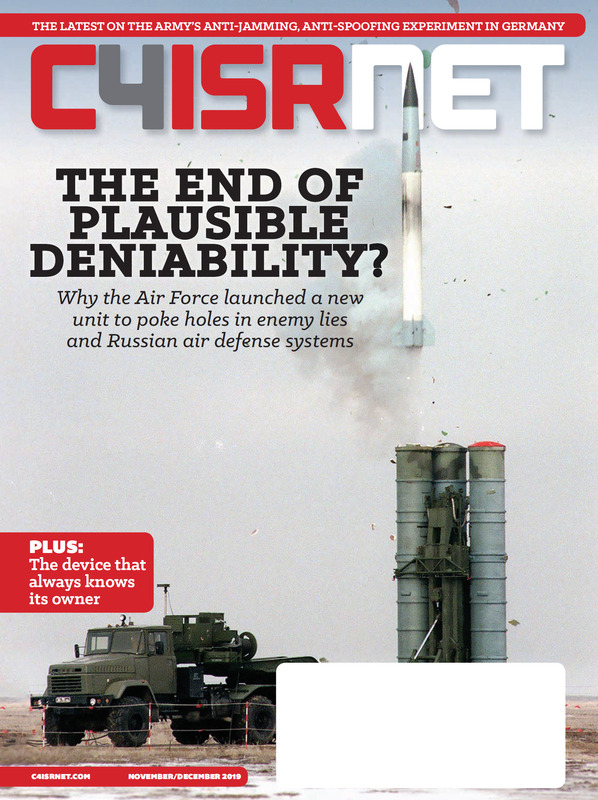 “We’re trying to link the combat system side more tightly to the C4I side because it really is a single continuum from battlespace awareness to targeting,” he said. In an interview with C4ISRNET after the panel, Brown said he is working with leaders at the Space and Naval Warfare Systems Command as well as at Naval Sea Systems Command to explore common data standards, interfaces and the framework for cooperation. This would include looking for ways a combat system such as the Ship Self-Defense System, used for anti-air defense, could feed into a network such as the Consolidated Afloat Networks and Enterprises Services, or CANES, which is used for command, control, communications, computers and intelligence. Specifically, Brown said he is working with the chief engineers at SPAWAR’s C4I program office and the Naval Sea Systems Command’s program executive officer for integrated warfare systems. While those systems have similarities, today their data is largely separate. 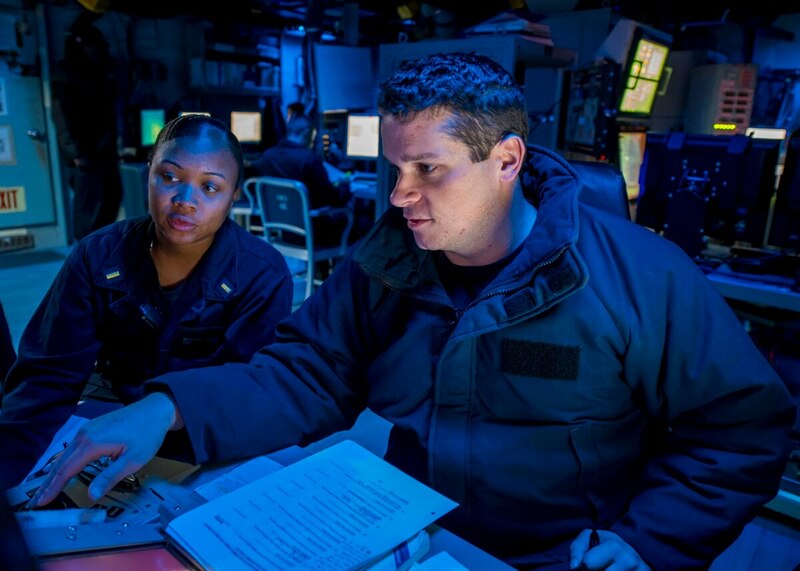 The Navy has increased its focus on information warfare in recent years. In August 2018, the Navy created its information warfare enterprise, to align its efforts throughout the service. Brown, Vice Adm. Matthew Kohler, the director of naval intelligence, and Rear Adm. Christian Becker, the head of SPAWAR, serve as the group’s executive committee. In addition, in 2017, the service created a Naval Information Development Command for advanced training in information warfare tactics. During a keynote address to kickoff the conference, Adm. John Richardson, the chief of naval operations, told the audience that the advent of information warfare “changes everything,” including the character of warfare and the speed of operations. “We’ve just got to think more creatively in terms of competing effectively,” he said.